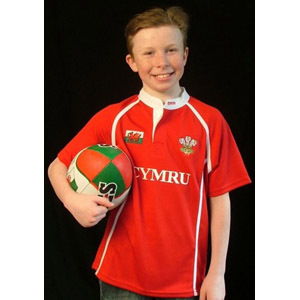 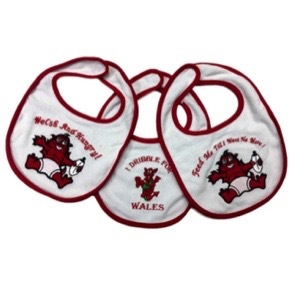 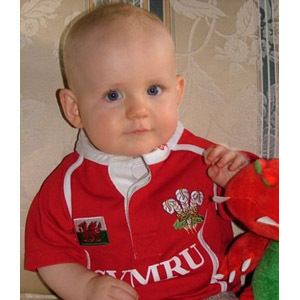 Baby cool dry, short sleeved, Welsh rugby shirt. 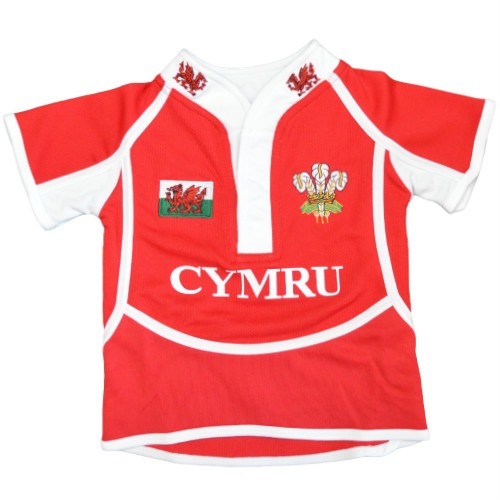 Classic Welsh cool-dry rugby shirt. 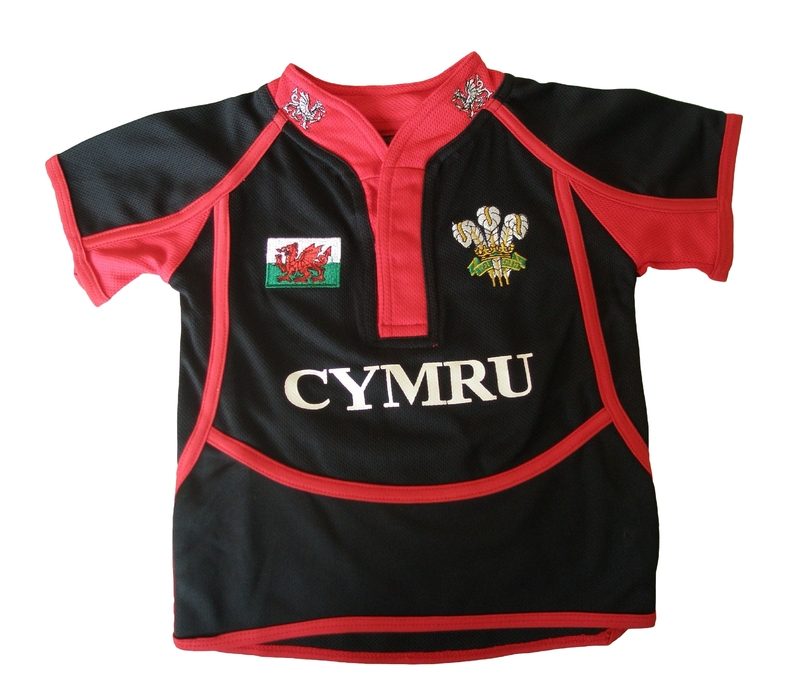 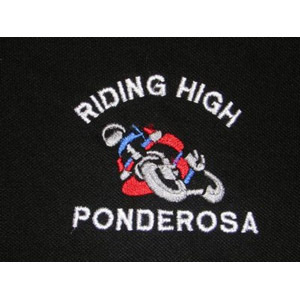 This is a lovely looking short sleeved shirt, featuring a Granddad collar with an embroidered dragon on each side. 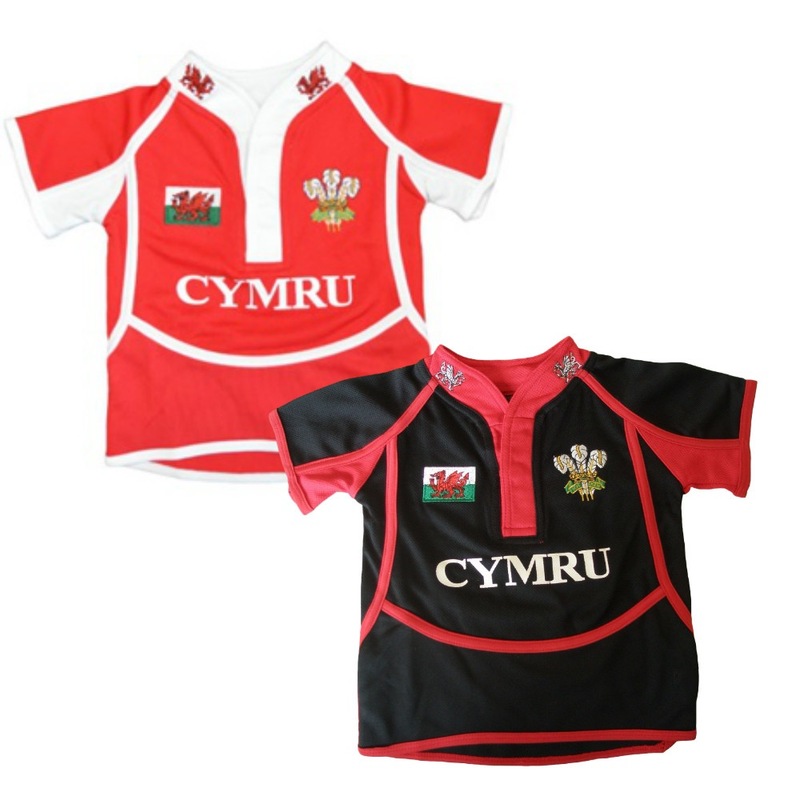 There’s a Welsh Flag motif on left breast and Welsh Prince of Wales feathers on right breast. 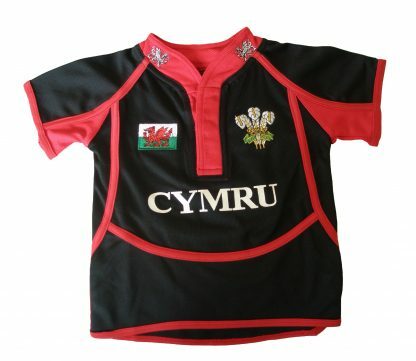 ‘CYMRU’ printed in bold white lettering on front centre. On the reverse is a small Welsh Flag in the centre of the shoulders.